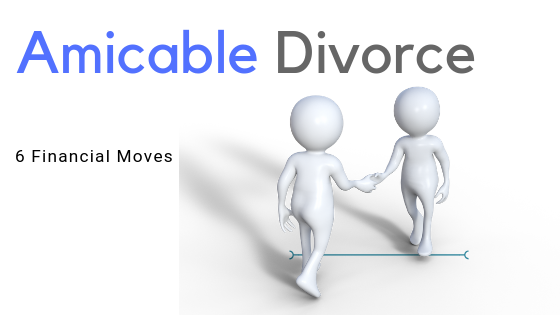 Financial management in marriage separation is not for the faint-hearted. In fact, going into a divorce can feel similar to heading into war: you must expect the unexpected. You put up your defenses and feel like you are headed for a huge battle with your spouse. Not to mention, you feel like you’re going to get hurt or scarred in some way. But it doesn't have to be that way.